Computacenter wanted to position themselves at the centre of the debate about what defines digital workplace and use it to provoke readers to think about their own business. Gilroy developed the Insight Guides based on a debate from thought leaders at Computacenter. The guide highlighted how they could help organisations to respond to the mobility wave and secure new opportunities. 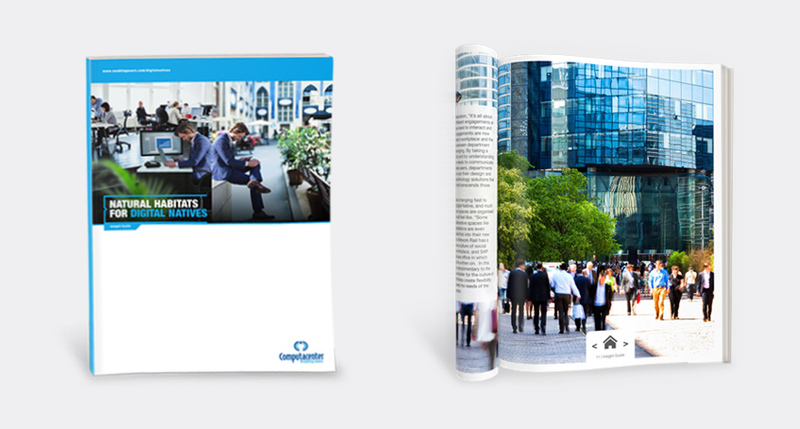 Not only did the Insight Guides raise awareness and position Computacenter as experts but they also generated a significant number of downloads, leading to a greater sales pipeline.